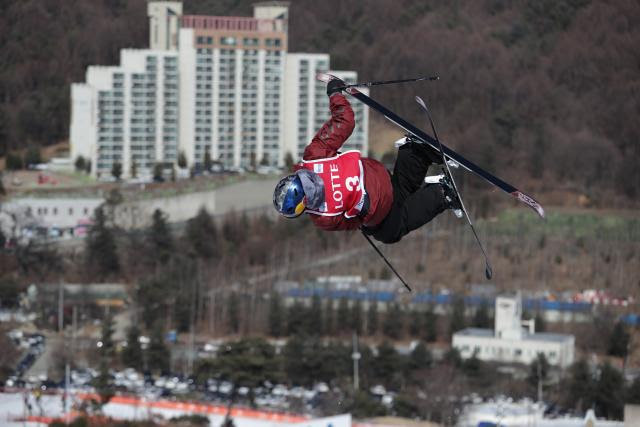 PyeongChang, South Korea – At Saturday’s Olympic halfpipe test event at Bokwang Phoenix Park, American Torin Yater-Wallace, of Basalt, Colo., led the charge with a win for the men, while Marie Martinod of France took the win for the women along with the World Cup title. 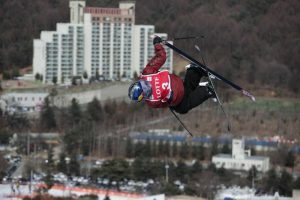 Yater-Wallace was the top qualifier coming into the final and also won the most recent World Cup, the Toyota U.S. Grand Prix at Mammoth Mountain earlier this month. He finished ahead of teammate Aaron Blunck, of Crested Butte, Colo., while Benoit Valentin of France rounded out the podium in third. Yater-Wallace managed to stomp his first run going both huge and stylish on each of his four hits including right dub 1260 mute, left 1080 tail, switch right 720 safety and left alley-oop dub flatspin 900 japan, summing up for a total score of 95.60 points. For the women, Martinod took the win in Saturday’s halfpipe, ahead of Devin Logan, of West Dover, Vt. landing on the World Cup podium for the 12th time in her career. Ayana Onozuka of Japan was third. Martinod set the bar high early on with her first attempt, stomping her signature run with back-to-back 540s followed by back-to-back flairs and a big leftside 900 tindy to move her on top of the pack with 91.60 points. At the end of the day Martinod’s first run score appeared to be also the highest one as she took her third consecutive World Cup win of the season. With yet another win and 300 points in the ranking, Martinod has also secured herself the halfpipe World Cup Crystal Globe. She’ll claim the prize in front of a home crowd at the season’s last stop in Tignes. Other American women in the final included Annalisa Drew (Andover, Mass.) just off the podium in fourth, Brita Sigourney (Carmel, Calif.) in sixth, Alex Ferreira (Aspen, Colo.) seventh, and Taylor Seaton (Avon, Colo.) finishing 10th. 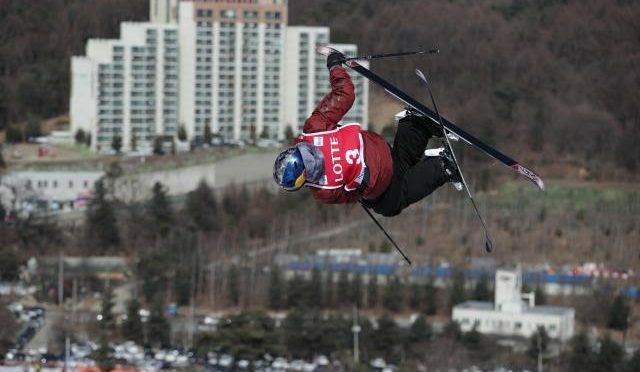 The FIS World Cup halfpipe tour culminates in Tignes, France March 6-7.